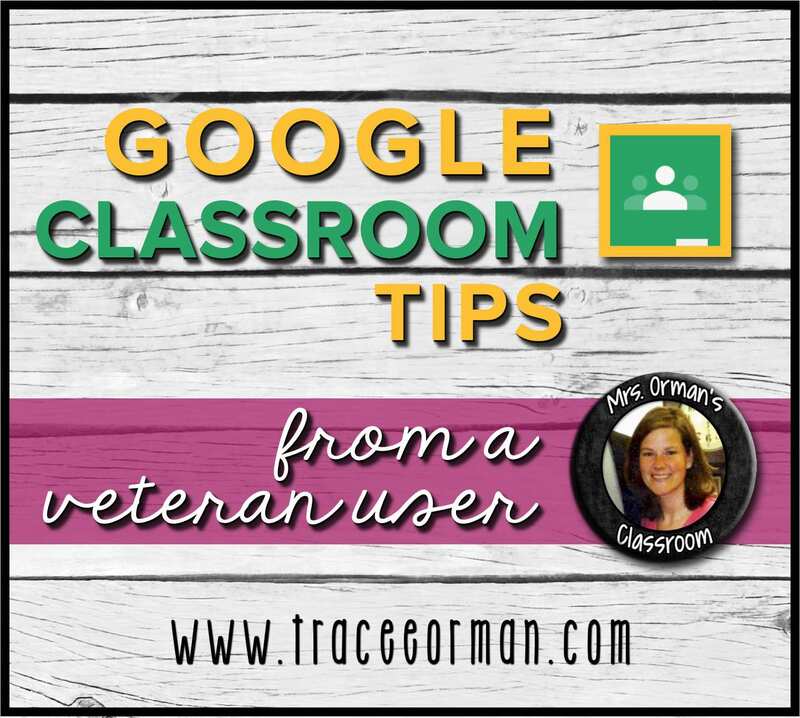 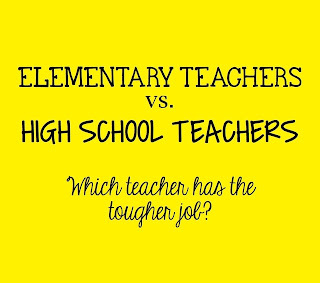 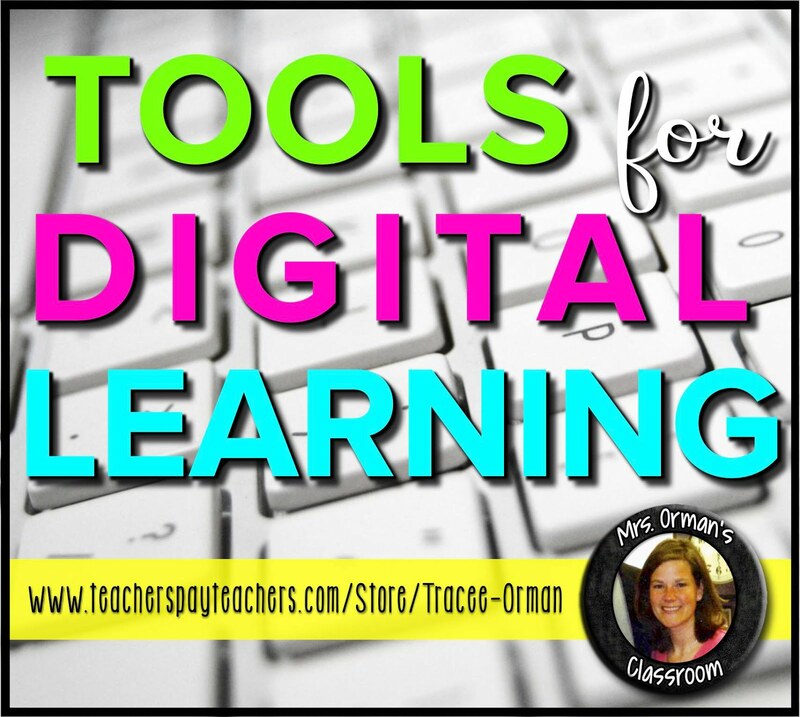 Mrs. Orman's Classroom: Elementary vs. High School Teachers: Who has the tougher job? 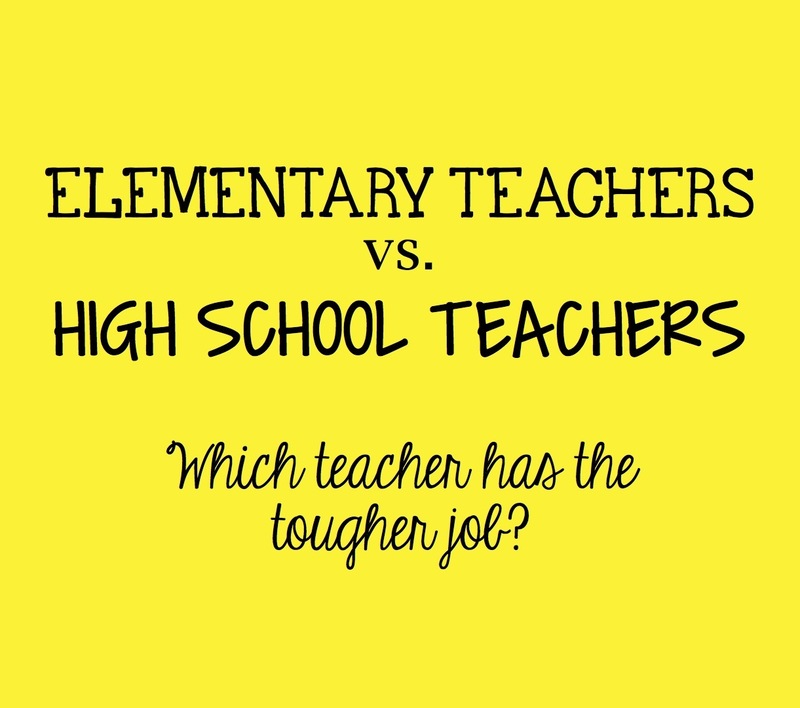 When it comes to teaching, it's hard to compare jobs with other teachers because each level is unique. 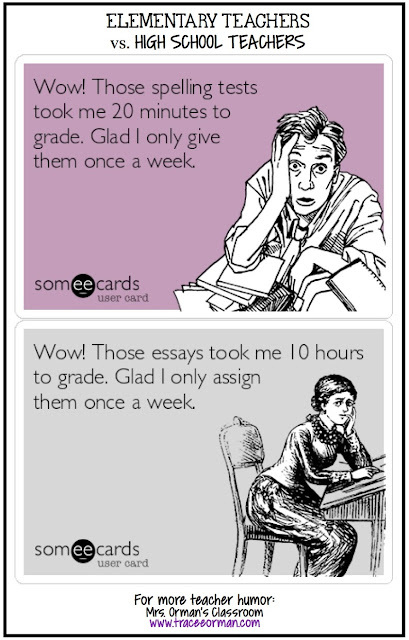 And it's probably not fair to make assumptions that one teacher has it easier than the other. 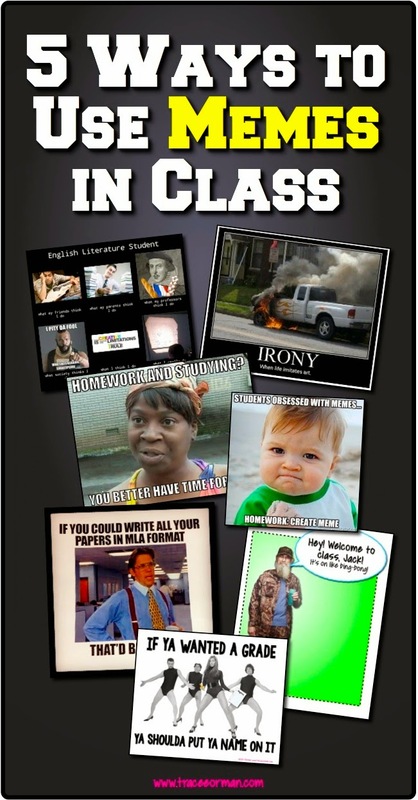 But...we teachers tend to do this all the time. No matter what age group you teach, I think we can all agree that teachers have pretty tough jobs at times. 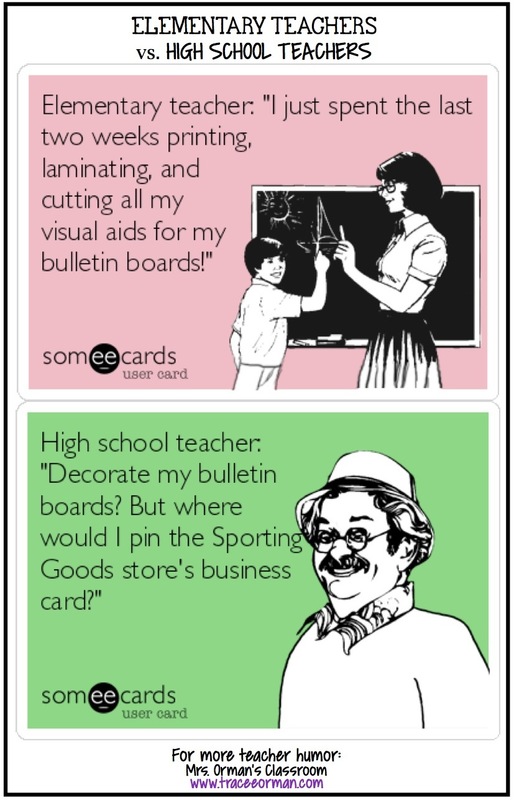 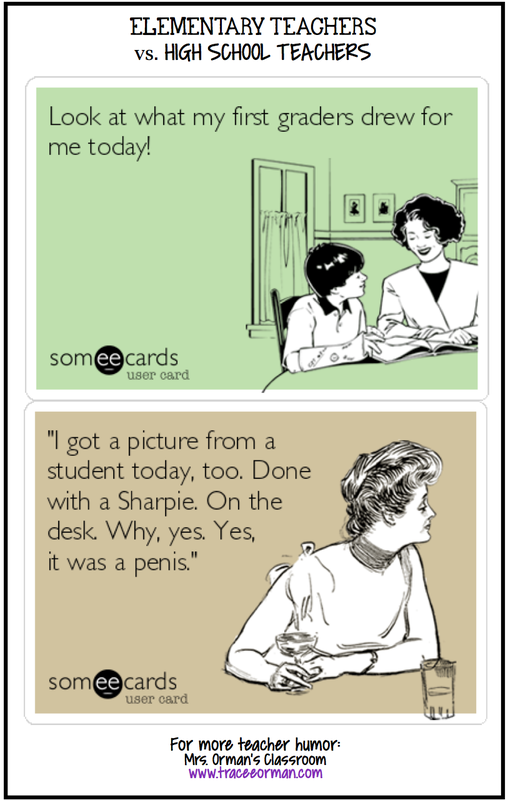 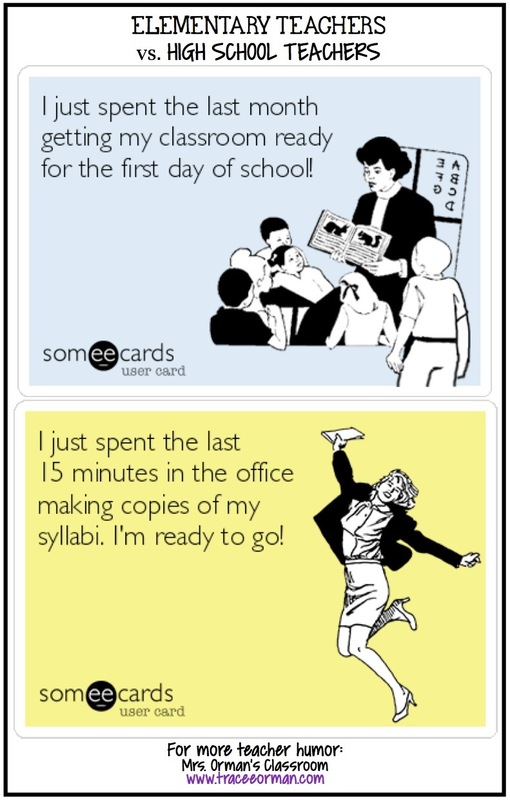 Have a great school year, my teacher friends!